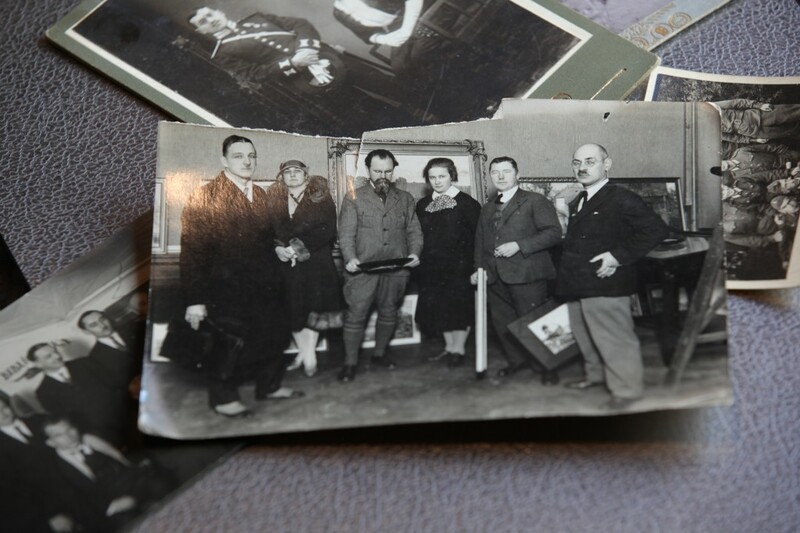 The family of Margarita Dragile lives in Latvia for more than 100 years. From an ethnic point of view she comes from Russia – just like one quarter of the Latvian population. A parallel society? Margarita Dragile strikes up the conversation quite extraordinary. Before answering the first question she says: „I want to clarify that I am not a guest in this country. I am a citizen of this country. All my ancestors were born here.“ In contrast to the 250 000 non-citizens, Margarita is agitating for, she is not a non-citizen. She has got a Latvian passport and for this reason she has got the same rights just like every other Latvian citizen. However she appeals as if she’s feeling as a foreigner. Latvia has got the largest population of Russian speaking inhabitants in the world. 26 percent of the Latvians are Russians. During the occupation of the soviet union Latvia experienced a Russification. Nowadays Riga, Latvias capital, speaks half Latvian, half Russian, even though the Russian language had been refused becoming the second official language. Although this problem doesn’t affect Riga as much as other regions in Latvia, integration however has not been completely successfull, says Margarita. She gets involved with the Russian speaking youth organizing social projects. Irrespective of the non-citizen issue, it seems that the ethnic barriers are still not blurred. In some situations the population lives in parallel instead of in common. The children often go to different schools, watch different TV broadcasts. And even in politics it seems that it’s not about national, social democratic or liberal attitudes but only about: Latvian or Russian.